The blood-soaked Nile depicting the Bible could be the first paper on a red tide. The human has been living together for thousands of years with this natural phenomenon that, however, remains unknown to the ordinary citizen, even in a region like this where they are registered in a habitual way. The documentary film “Mareas Vermellas” has its mission to explain in an attractive way the causes and effects of these episodes. After the premiere at the end of November at the “Islas Atlánticas national park” and its screening in A Illa and Igafa, the film is now available on the website of the project –mareasvermellasgalicia.com– and on YouTube. 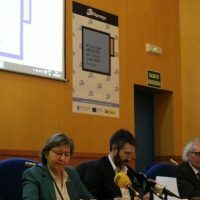 The work is an initiative of the company Bioimaxe, in collaboration with Ardora and Inxenia, and it is co-financed by the Spanish Foundation for Science and Technology. Their members, the biologists Jorge H. Urcera and Manuel E. Garcia, have set out to eradicate the wrong conviction that all the episodes of coloration that happen in Galicia are toxic, since not all the harmful microalgae generate stains in the water. 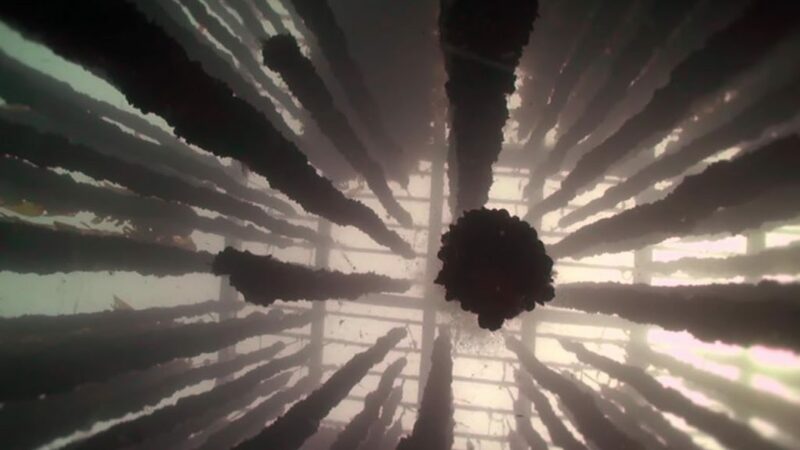 The documentary gives voice to the researchers and also to the mussel sector, the main ones harmed by this phenomenon. Francisco Rodríguez and Santiago Fraga, IEO, Covadonga Salgado, director of Intecmar, and Xosé Antón Álvarez Salgado, from the CSIC, are the scientists interviewed. 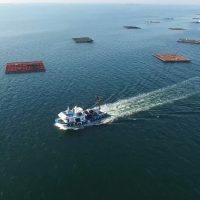 And with them in the project there is a special collaboration from angel alonga, leader of the Regulatory Council, Ricardo Herbón,president of OPMEGA and the mussel producer Ramón Fungueiriño. The film lasts for 20 minutes and is available in Spanish, Galician and English and also in sign language. The company Bioimaxe was awarded from San Sebastian Film Festival in 2015 for the documentary about the cuttlefish of Redondela. The website of the project, which includes multimedia material on red tides and a historical record of episodes, has also a section of alerts so the citizens can warn about possible toxic accidents. This initiative has interested from the Oceanographic of Vigo, so they will be probably take care of it.